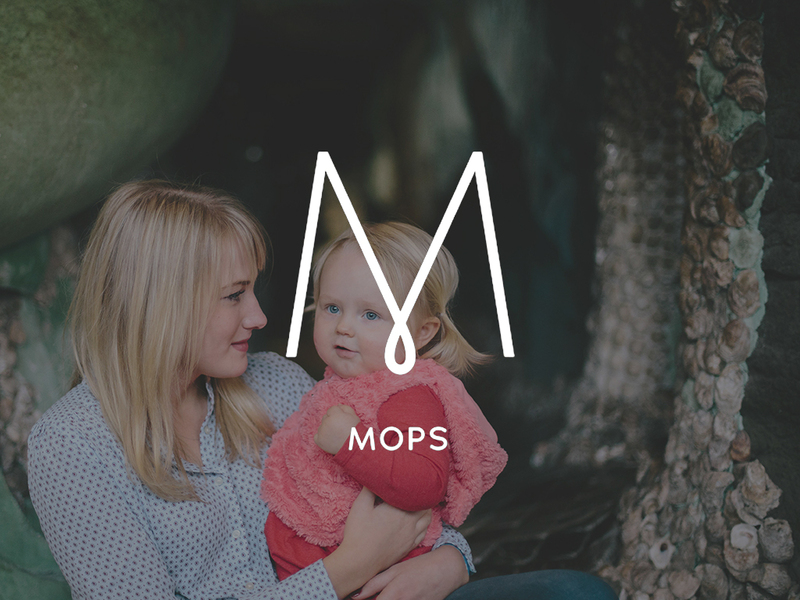 MOPS stands for mothers of preschoolers, but it’s actually for any mom with little ones at home (birth-K). This includes adoptive moms, foster moms, pregnant moms, single moms, married moms, working moms, stay-at-home moms—every kind of mom there is! The great thing about MOPS is that it gives you time with other women who are in the same life stage. You’ll build friendships as you receive support & encouragement for the journey. You don’t need to attend Oak Pointe to be part of our MOPS group. We meet on the 2nd and 4th Tuesday of the month, September through May. You can join at anytime! This is a year we will tend the fire in our hearts. Learn more.